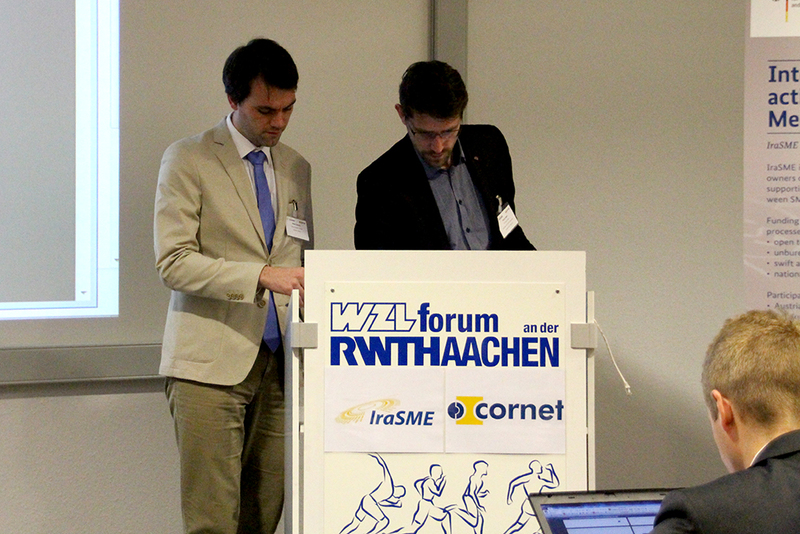 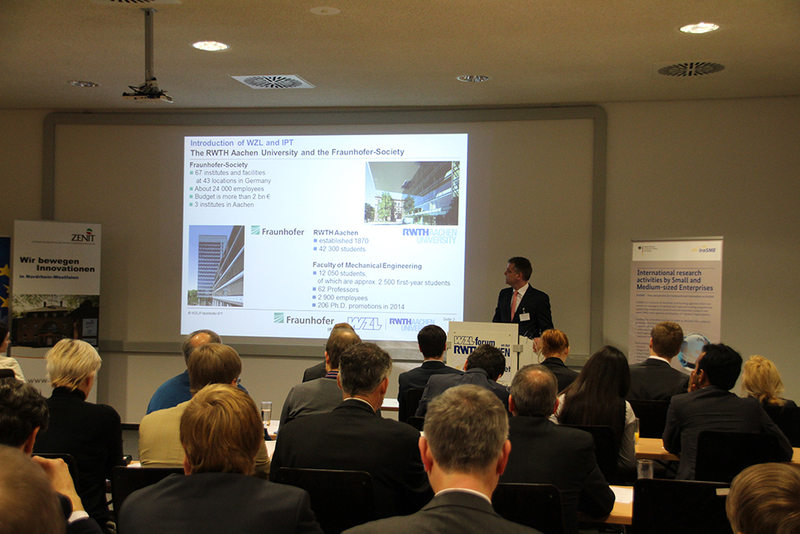 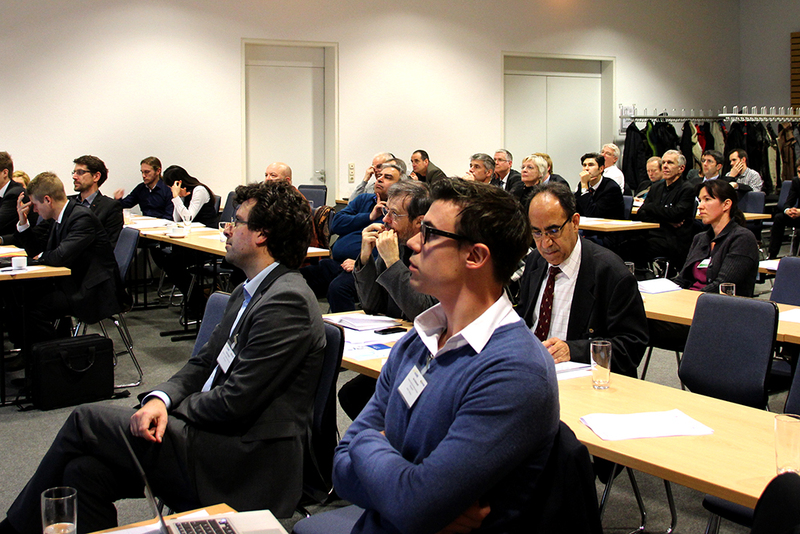 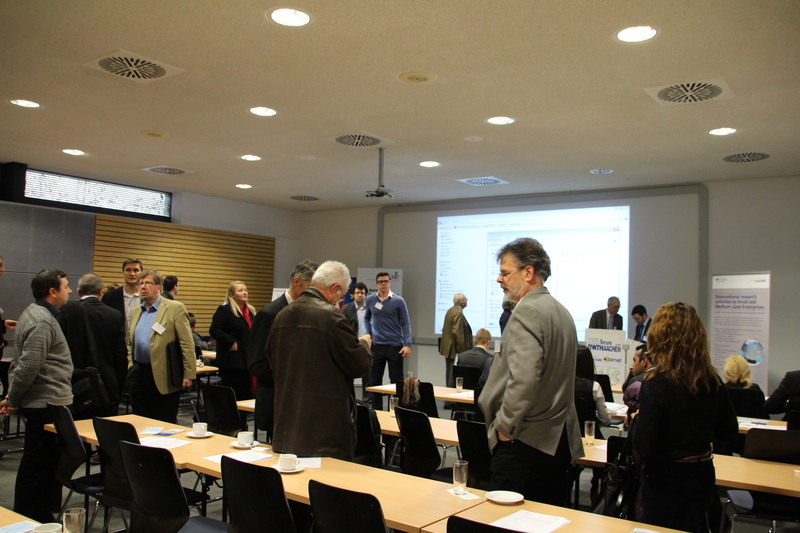 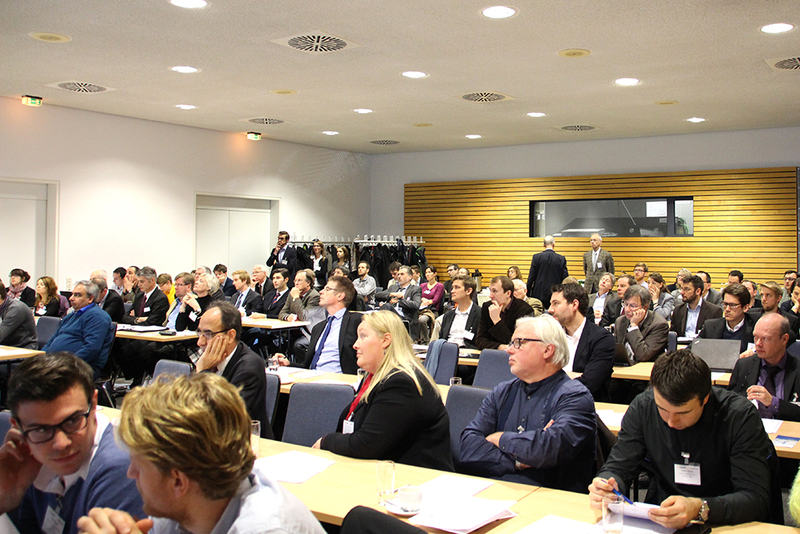 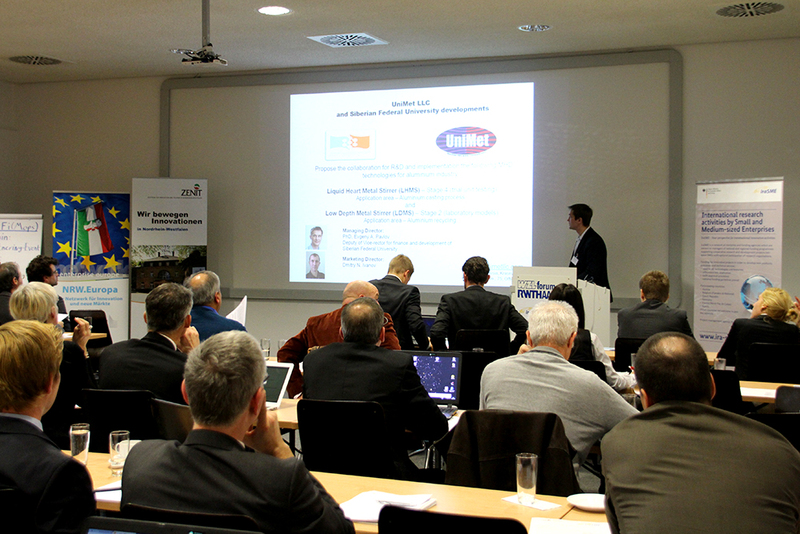 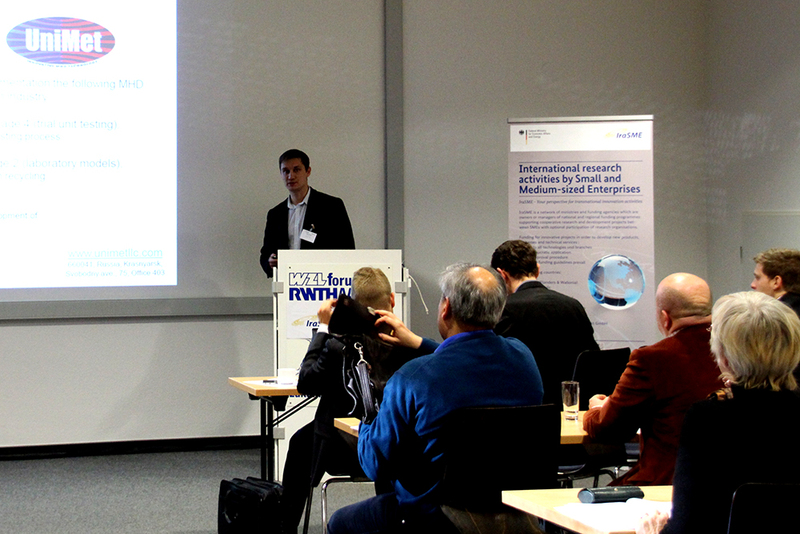 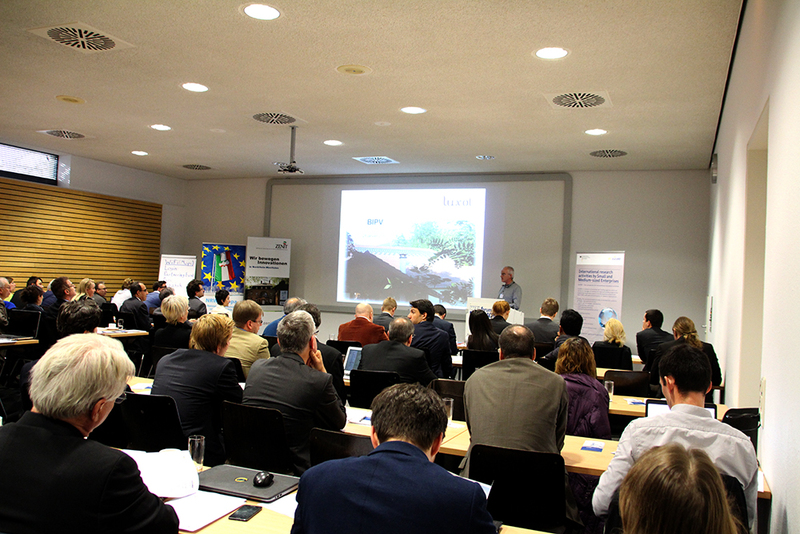 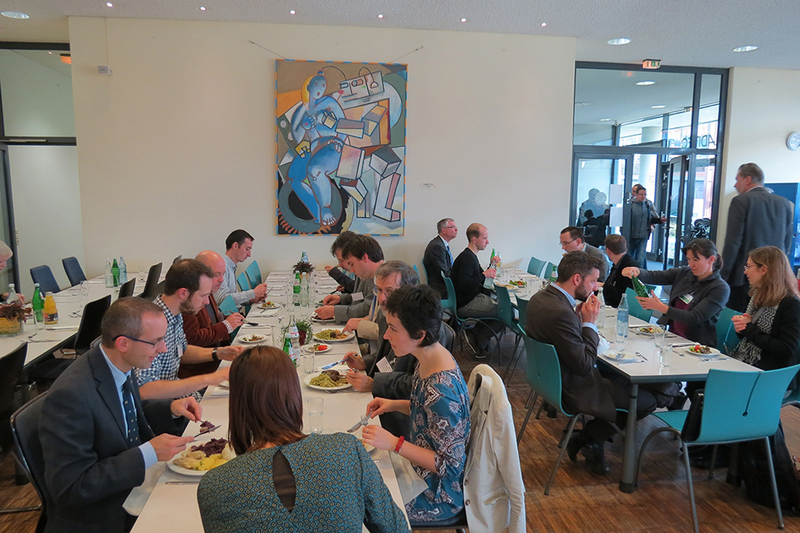 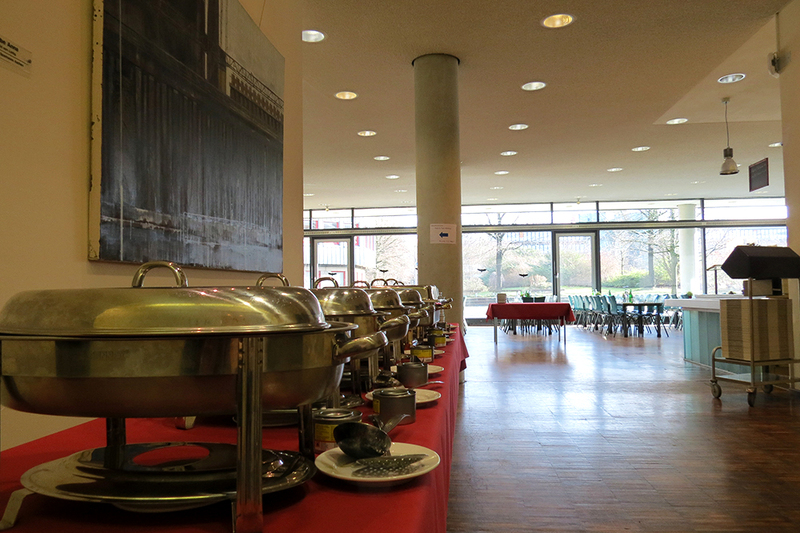 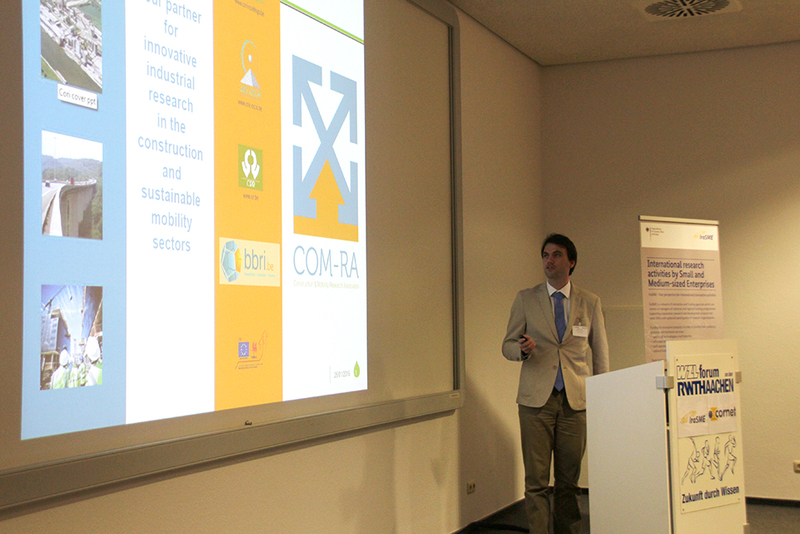 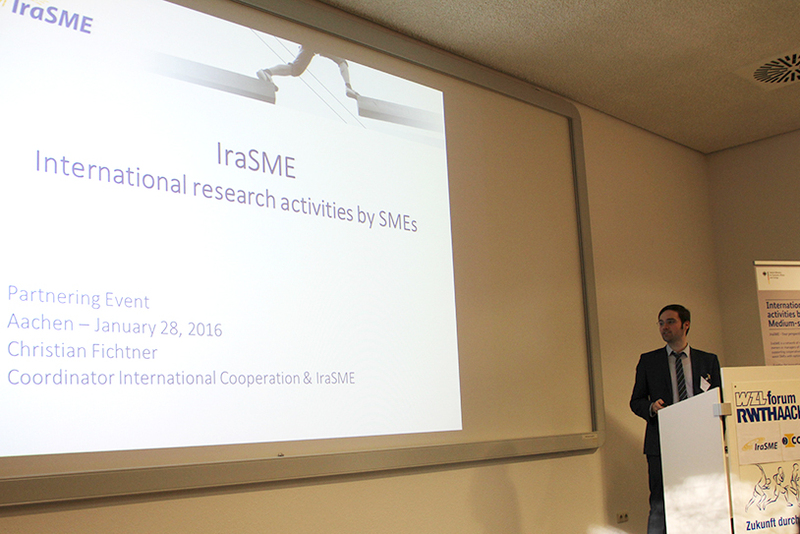 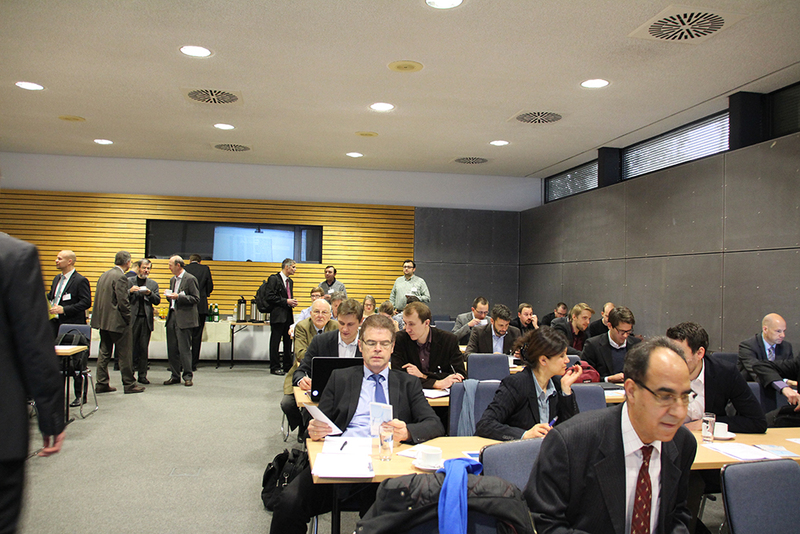 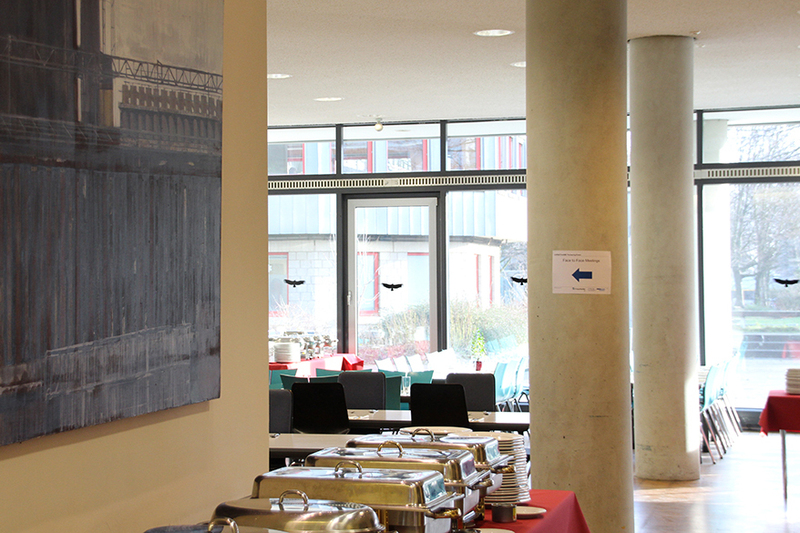 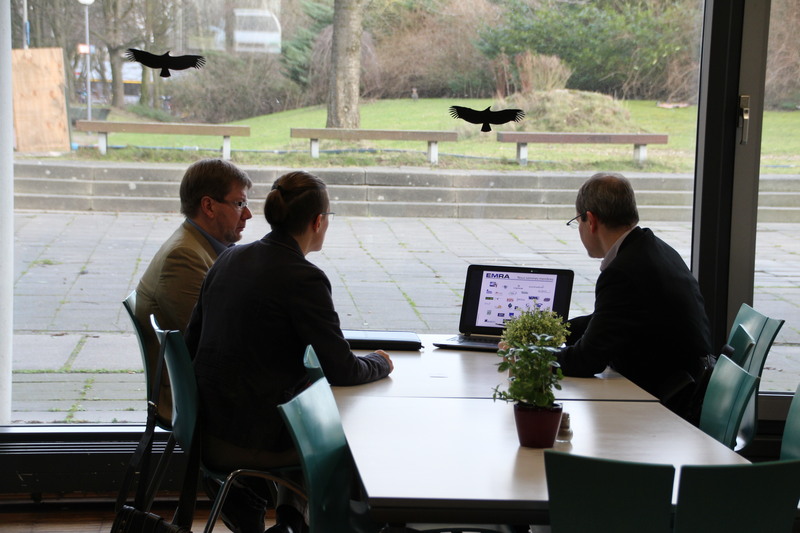 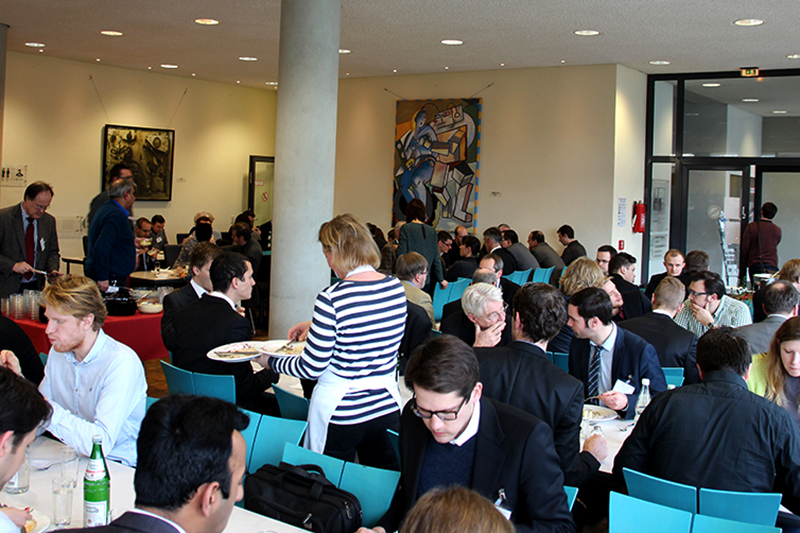 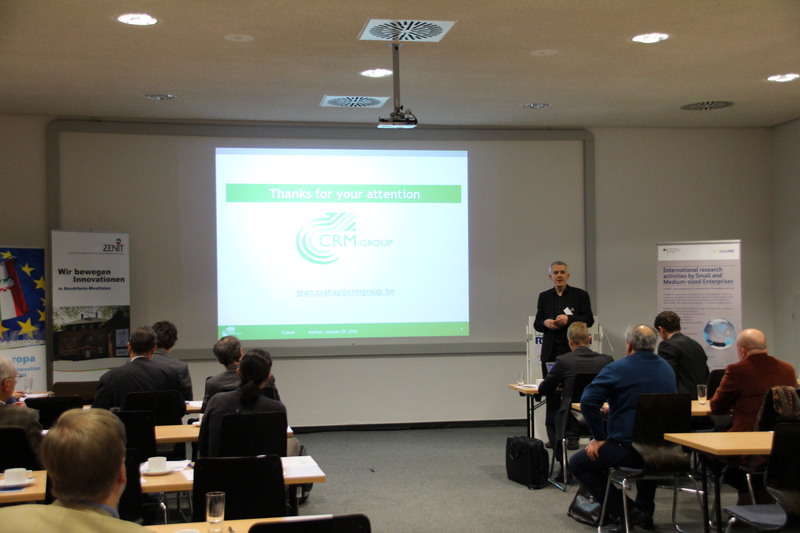 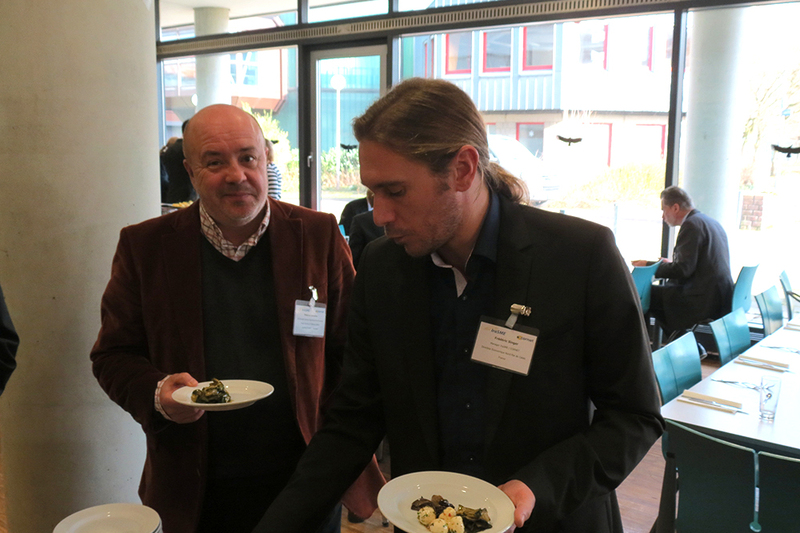 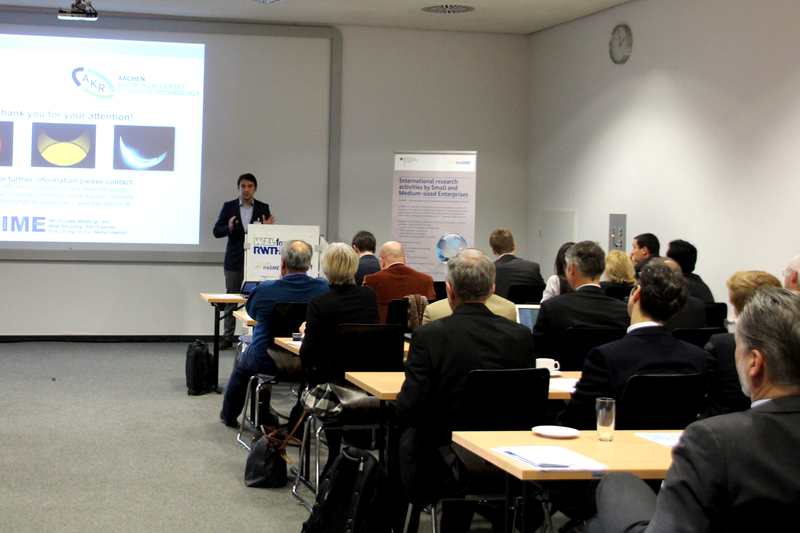 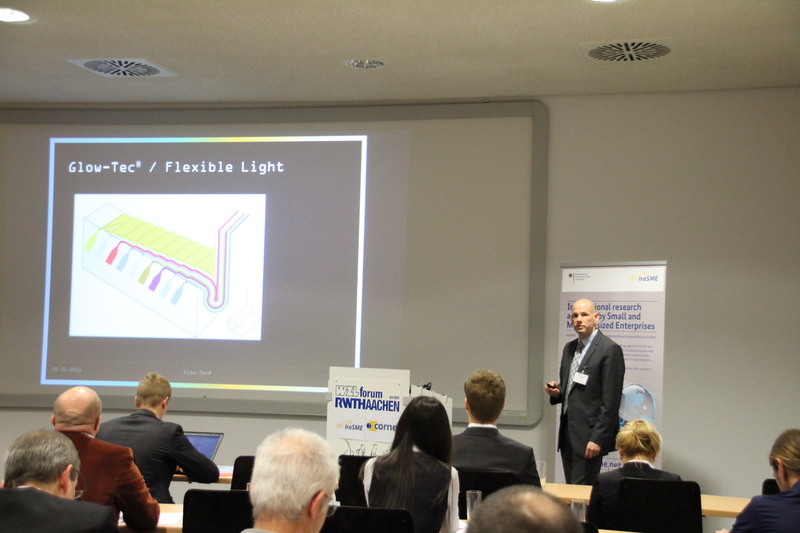 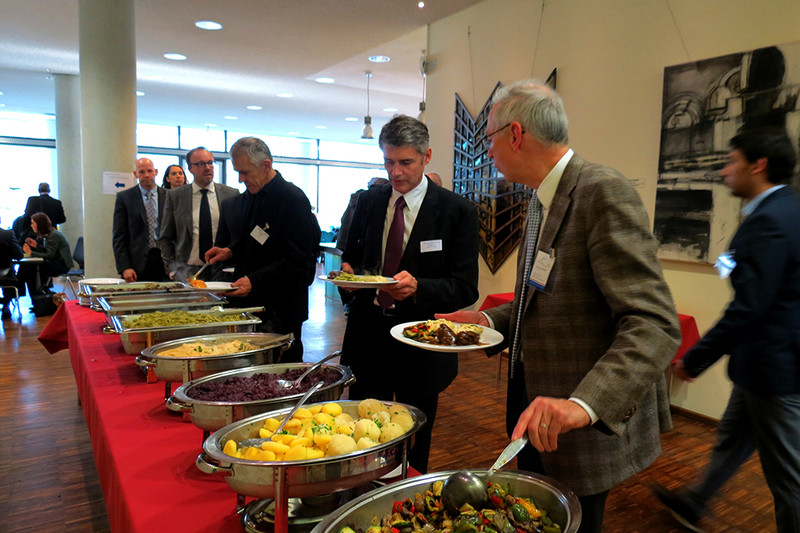 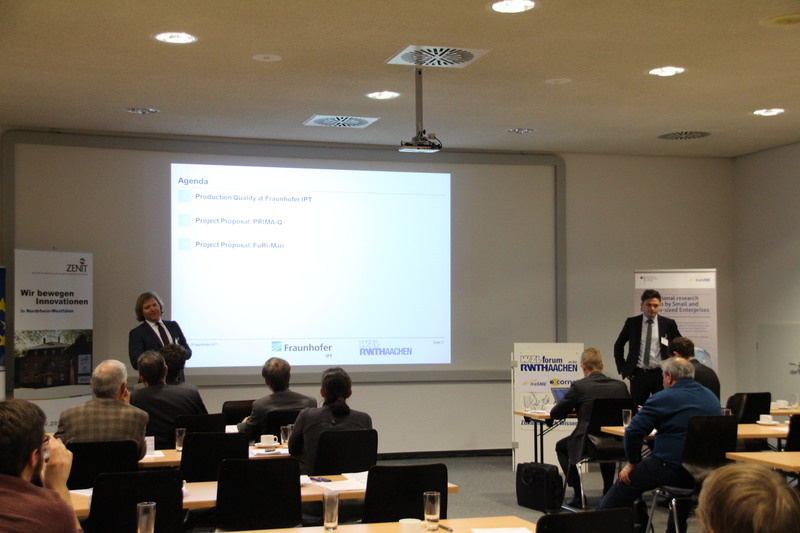 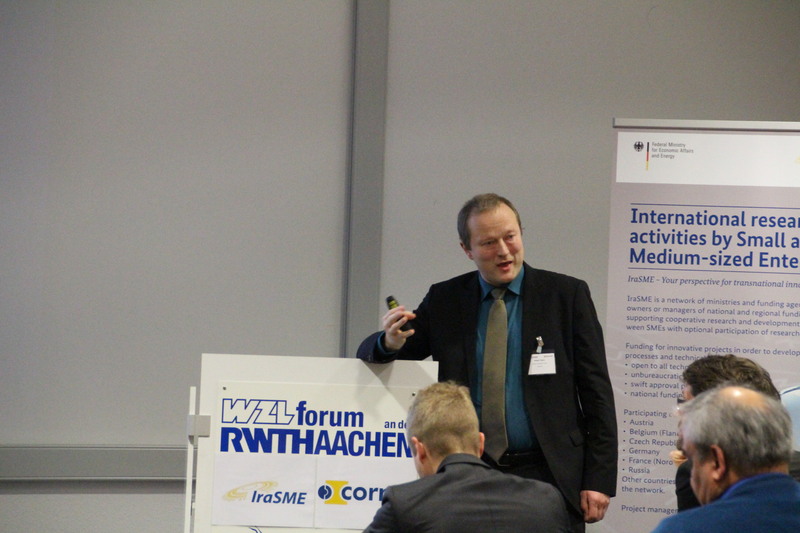 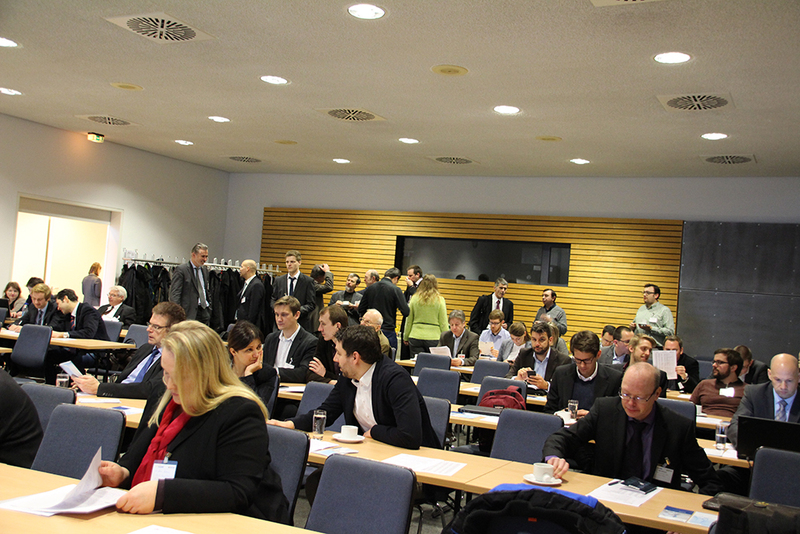 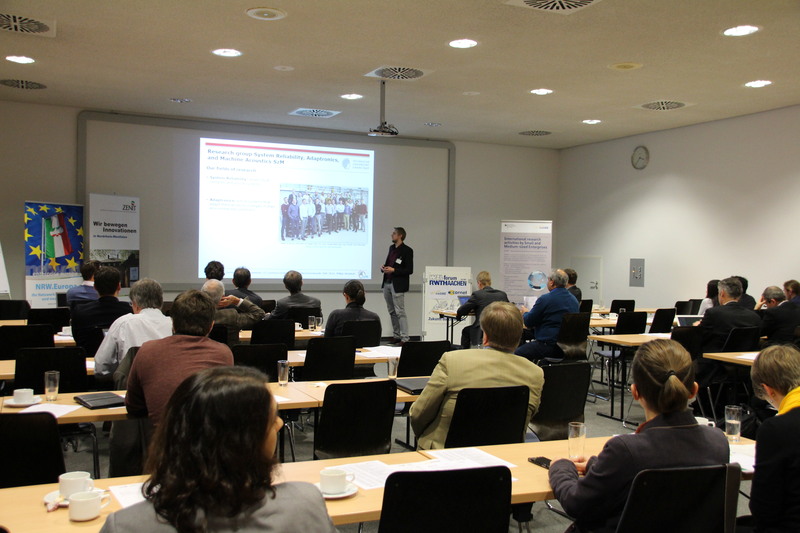 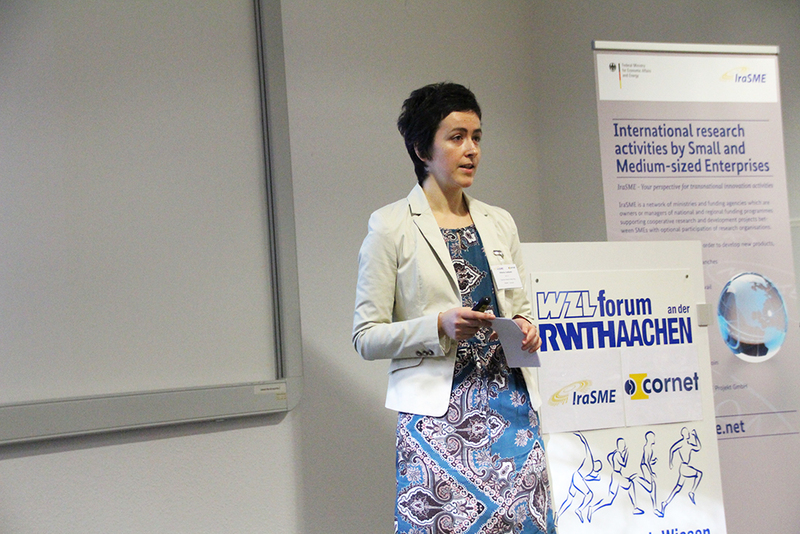 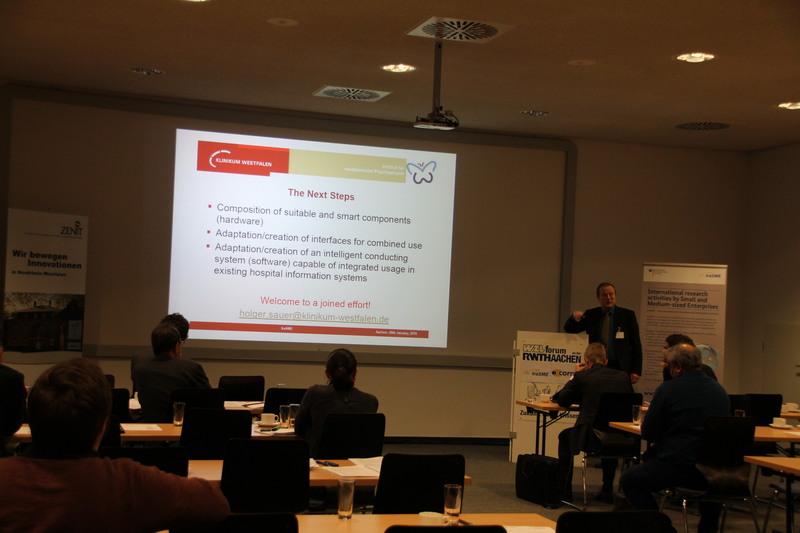 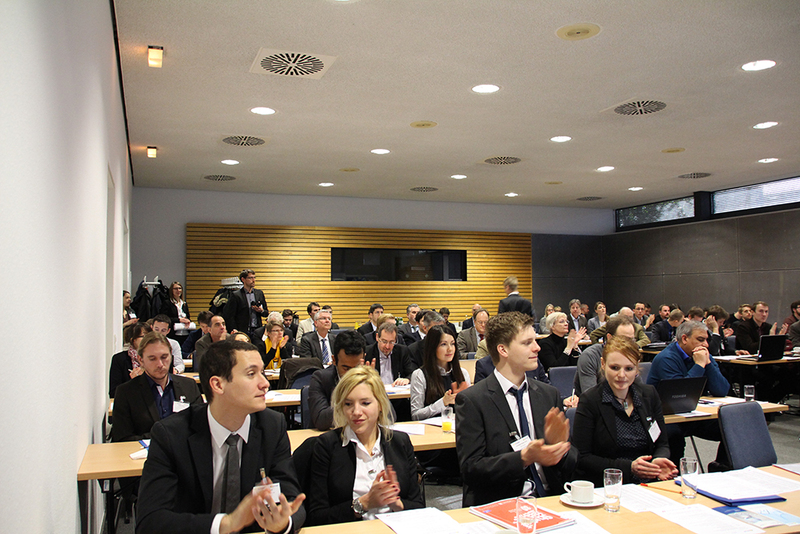 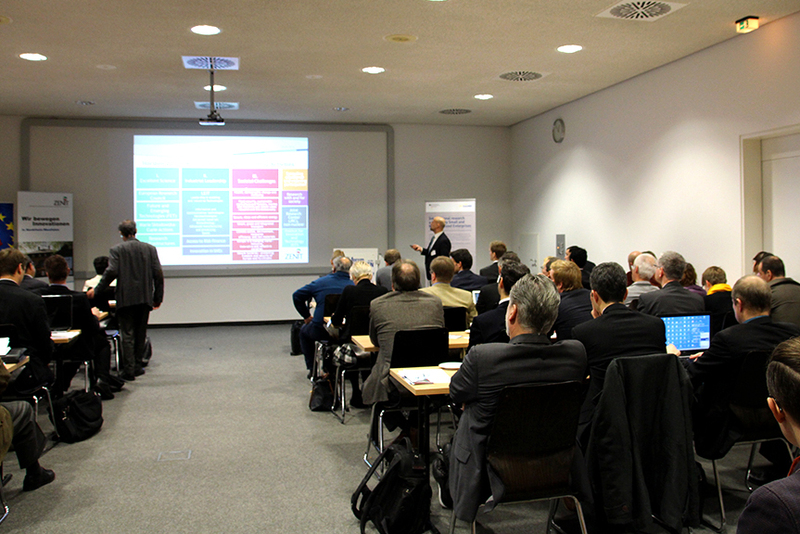 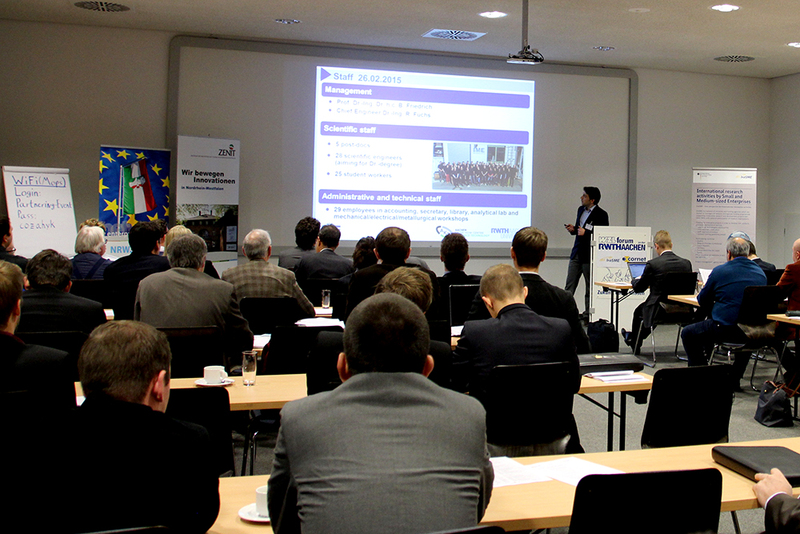 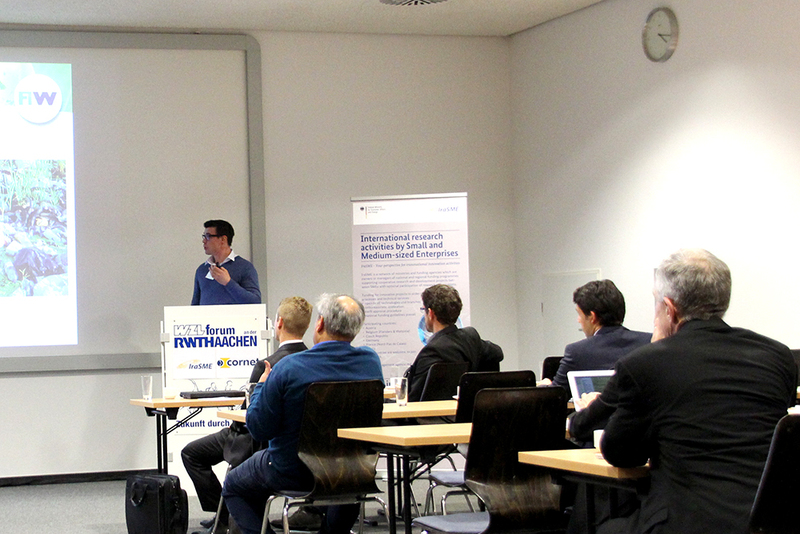 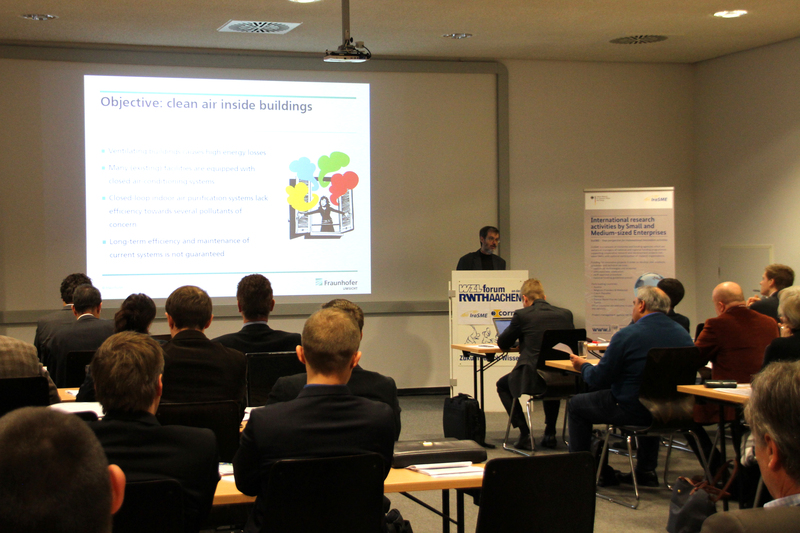 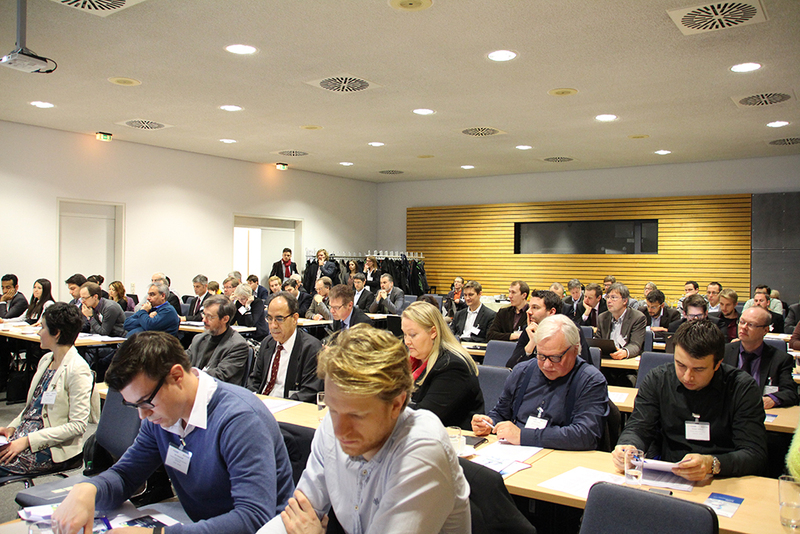 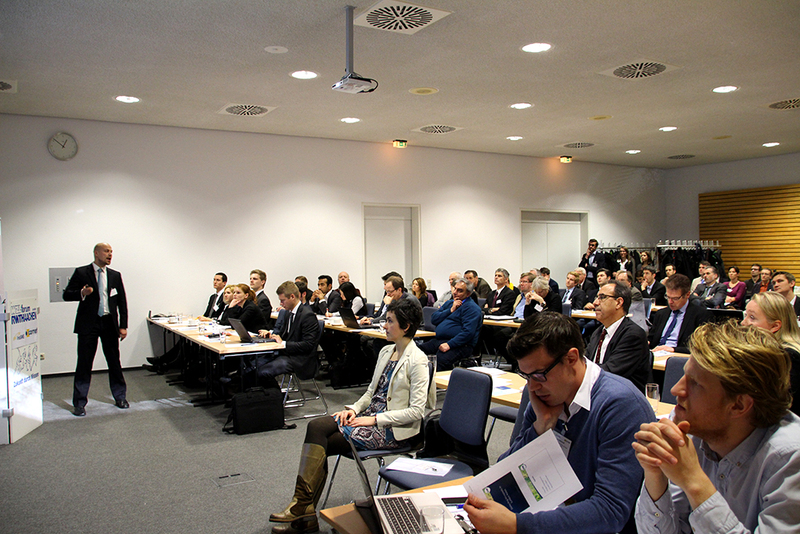 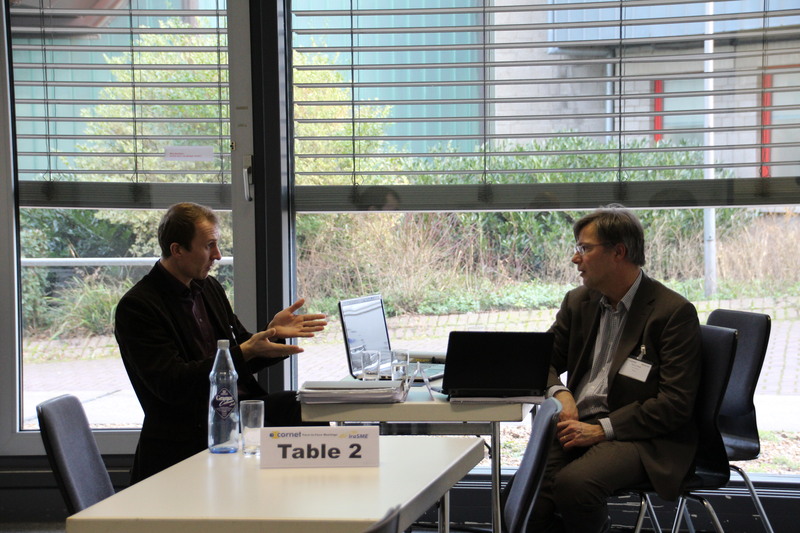 Every seat was taken on the buzzing CORNET and IraSME partnering event, hosted by the WZL of RWTH in Aachen last Thursday, 28 January 2016. 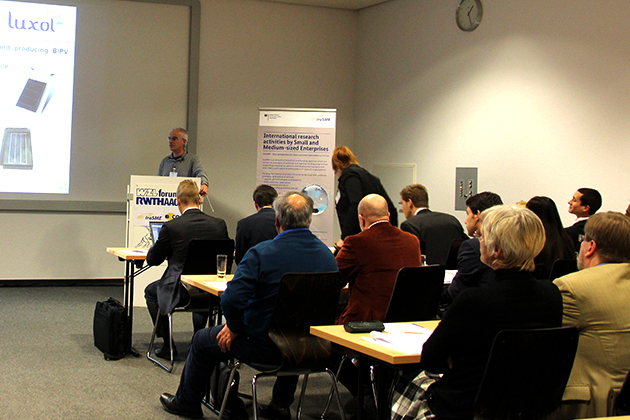 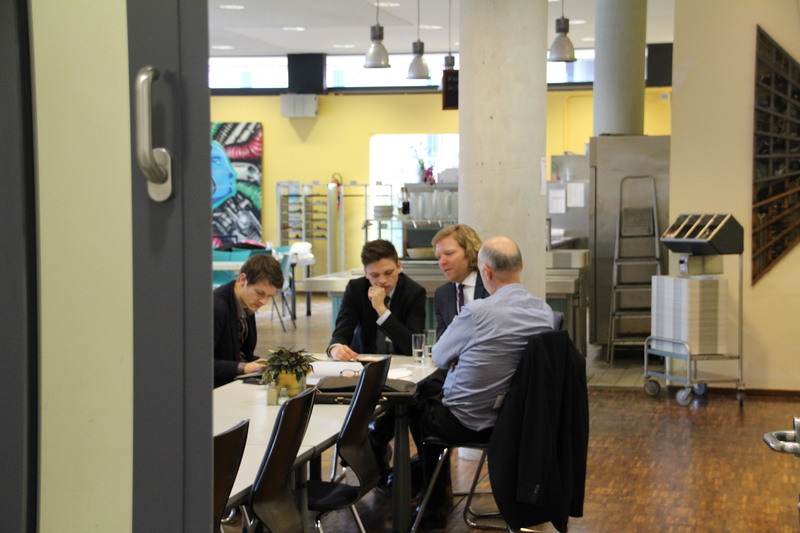 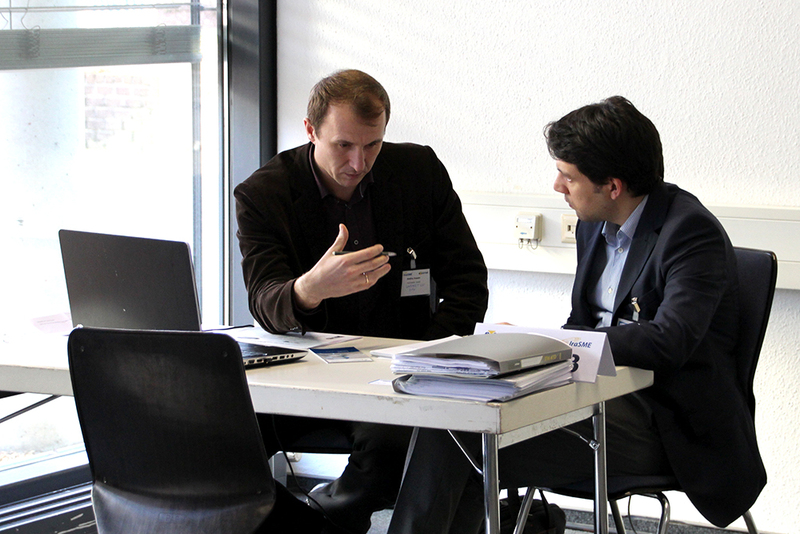 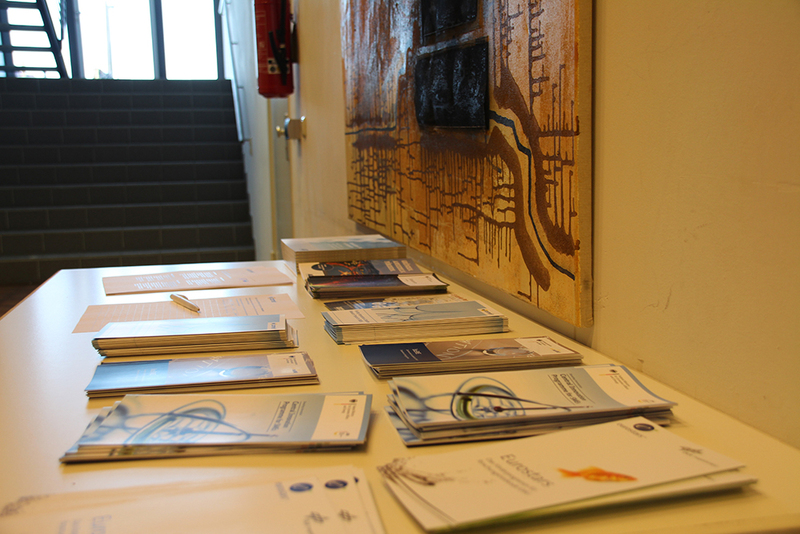 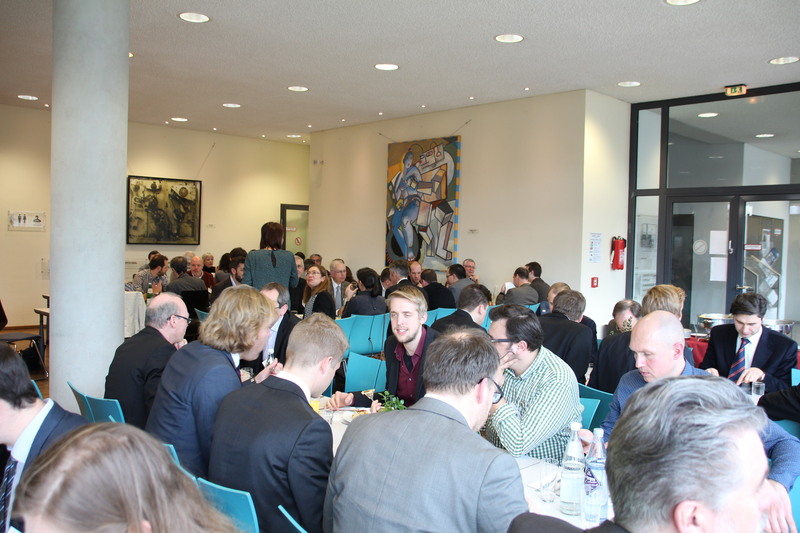 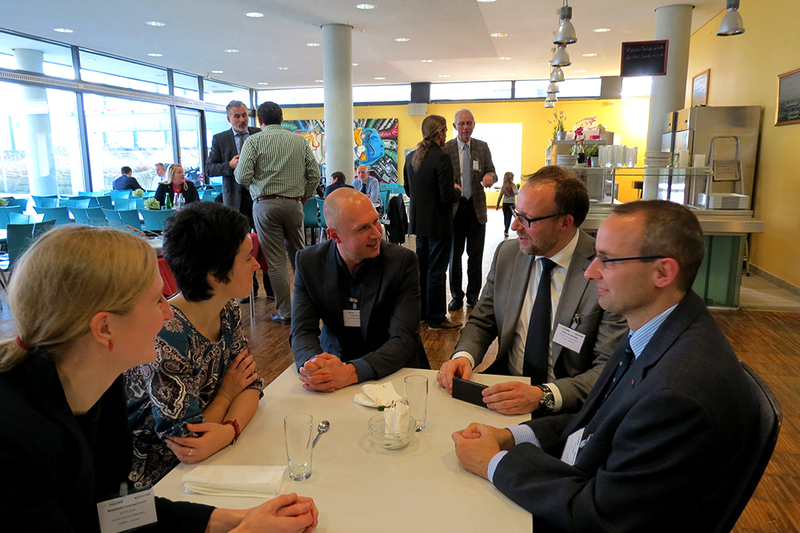 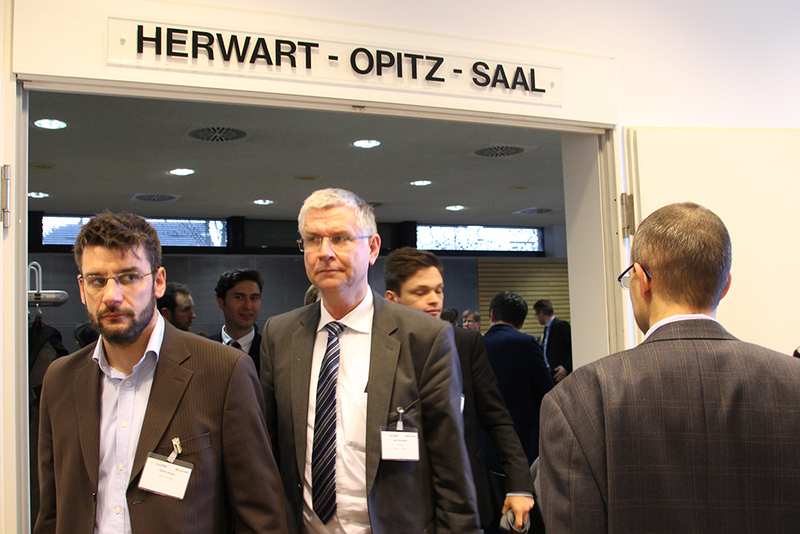 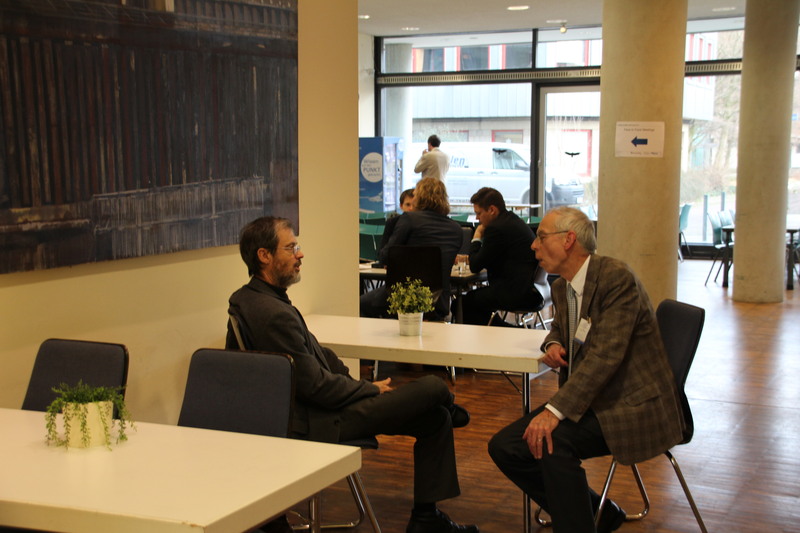 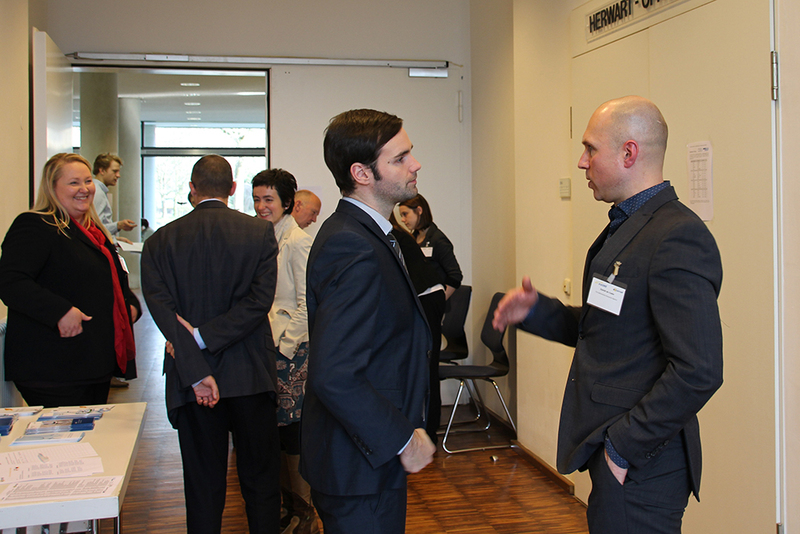 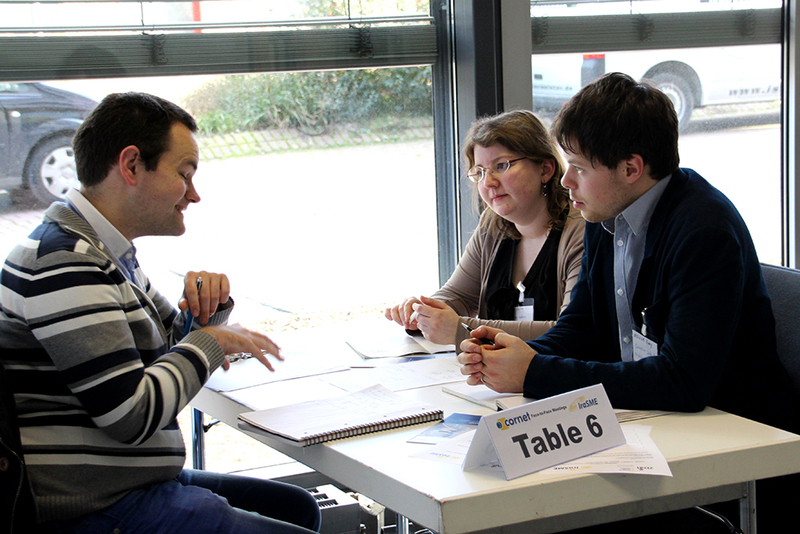 In cooperation with the Enterprise Europe Network (EEN) and ZENIT more than 100 participants spent an informative day with a variety of interesting project ideas and fruitful face to face meetings in Aachen. 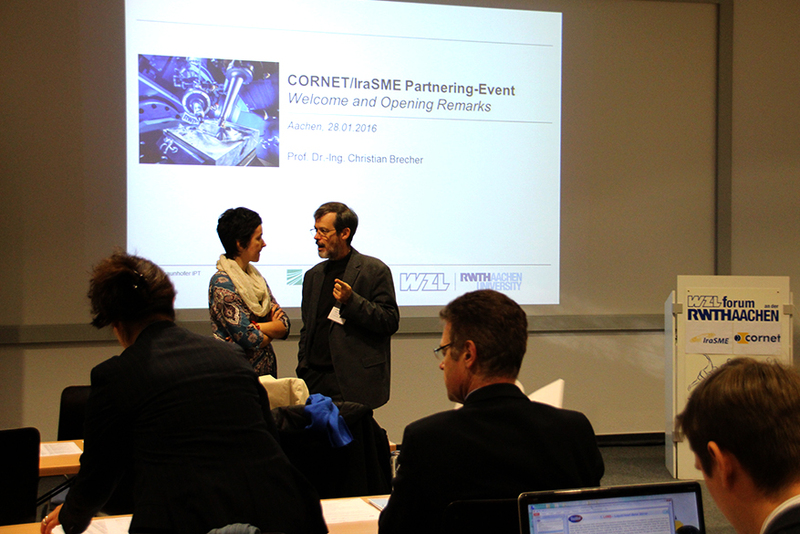 Opened with a warm welcome and an introduction of the WZL by Prof. Christian Brecher, the audience listened carefully to programme presentations of CORNET, IraSME, Horizon2020 and Eureka/Eurostars. 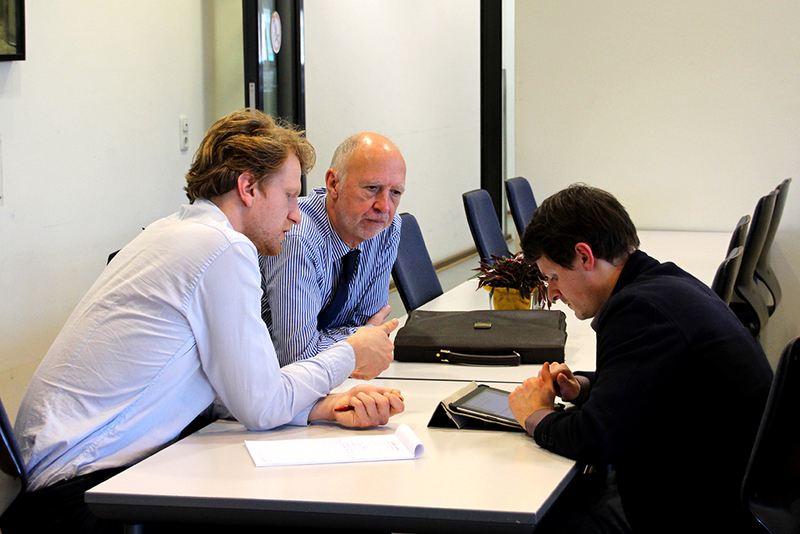 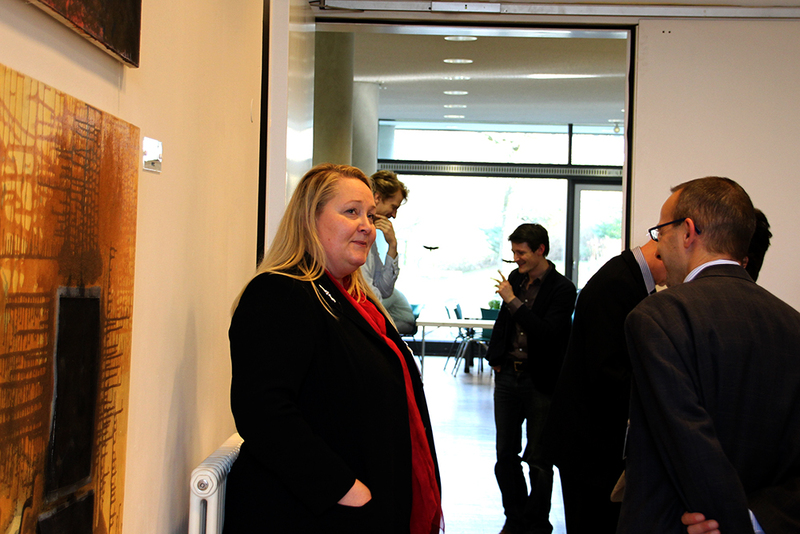 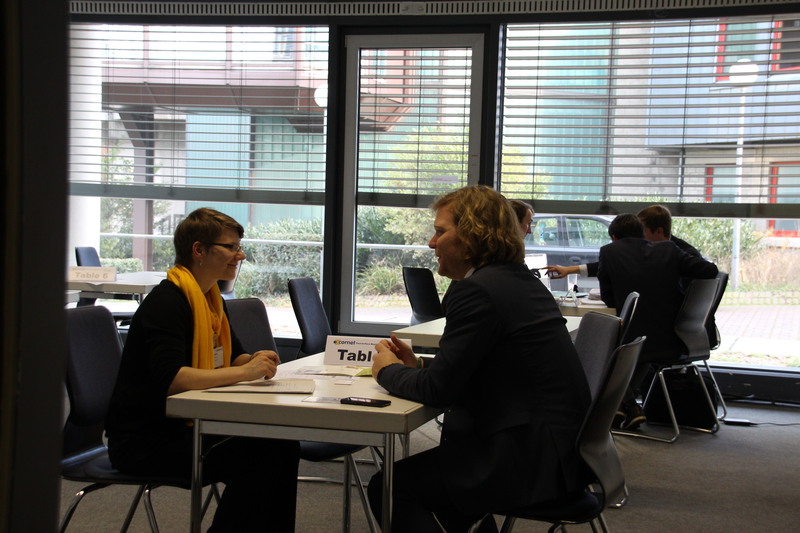 In the more than 20 elevator pitch sessions a broad variety of research areas presented either project ideas or their organisational know-how. 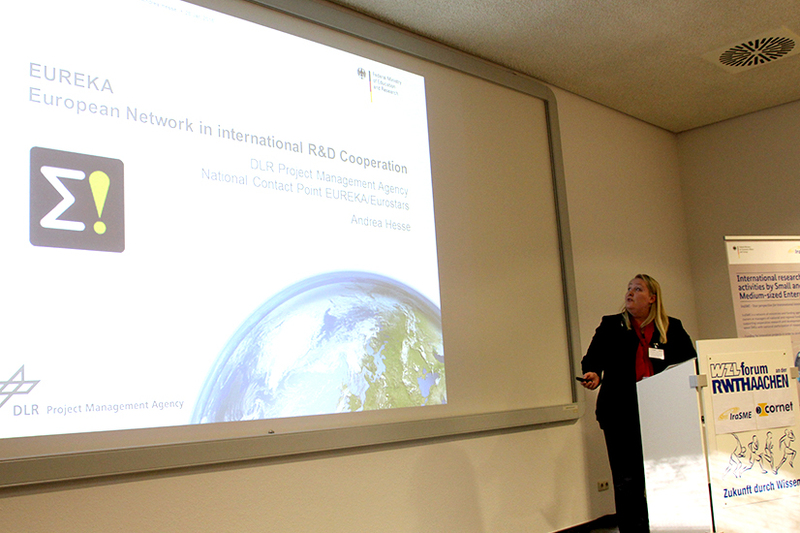 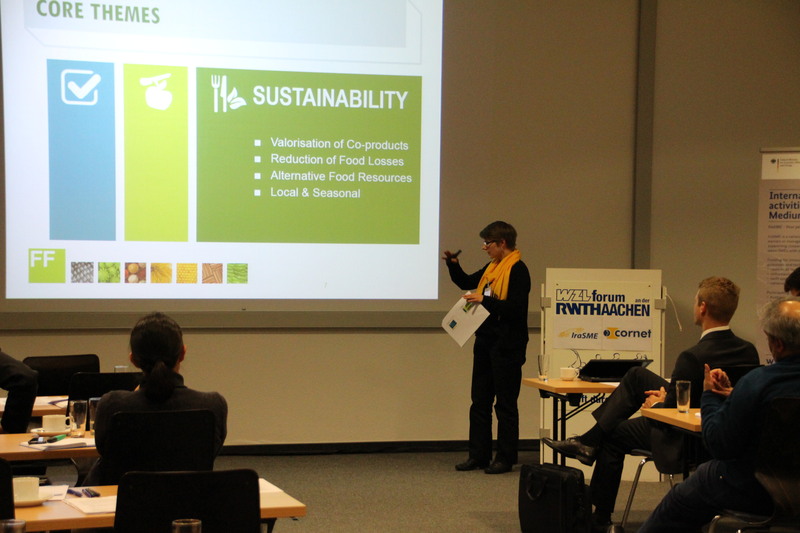 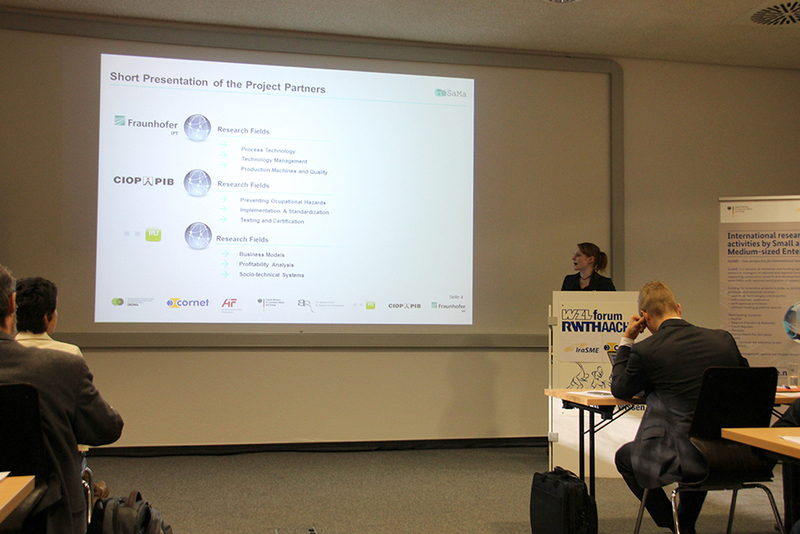 If you couldn´t make it to Aachen but looking for a partner for the 21st Call, you will find all pitches online in the section project ideas. 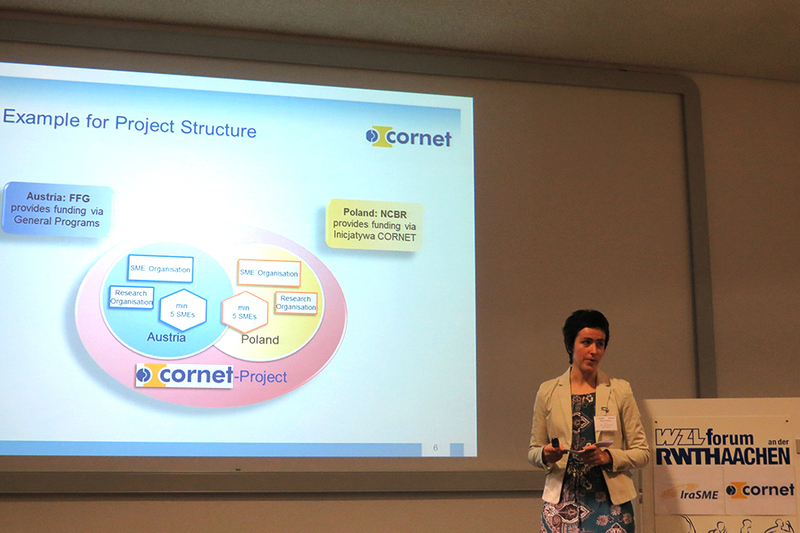 The 21st CORNET Call for Proposals will be open till 30 March 2016, 12h (CET). 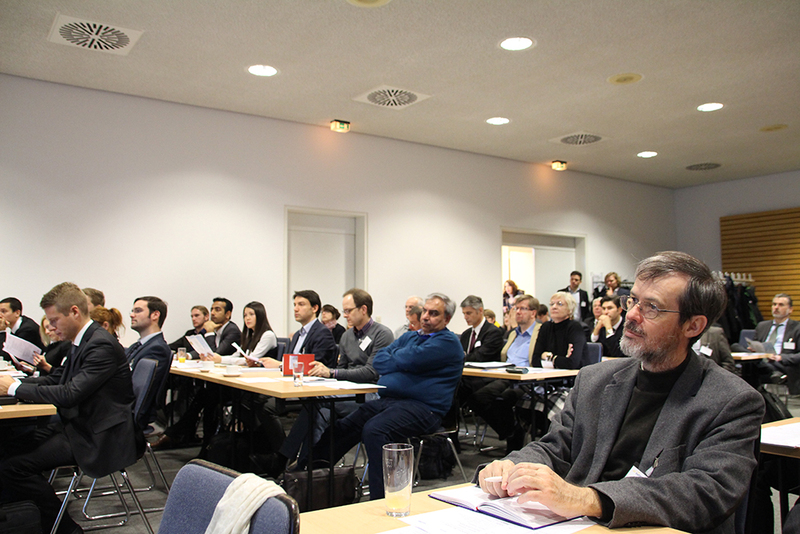 For more information on how to participate visit the section Current calls or get in touch with your national/regional funding organisation. 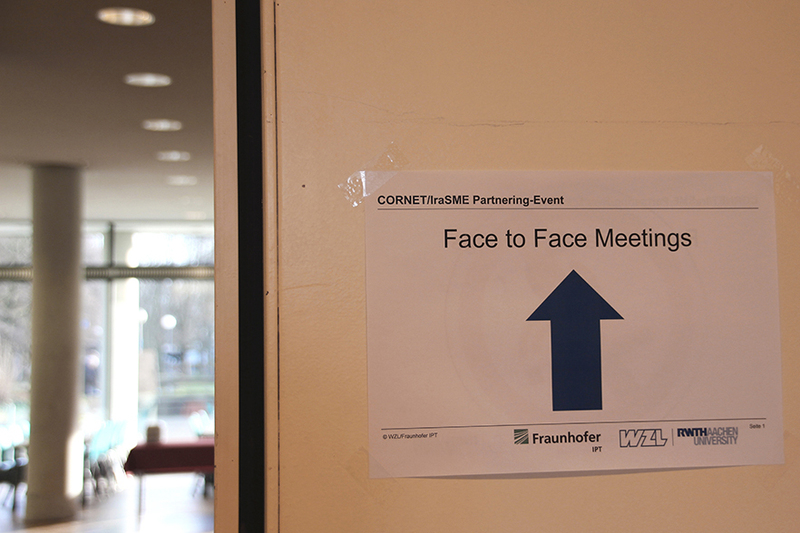 If your country/region is not a partner in CORNET yet, please contact the CORNET coordination office for further assistance.